The rehearsal dinner does give you the chance to rehearse the real wedding, but it’s about more than that. It’s a great chance for family members to get to know one another, and to enjoy each other’s company before the more hectic and exciting wedding ceremony. Most people will invite everyone in their wedding party, as well as the immediate family members of the bride and groom. That would include the bridesmaids and maid of honor, the best man and groomsmen, the parents of the bride and groom, and in some cases the grandparents of the bride and groom. You can invite whoever you’d like, though. 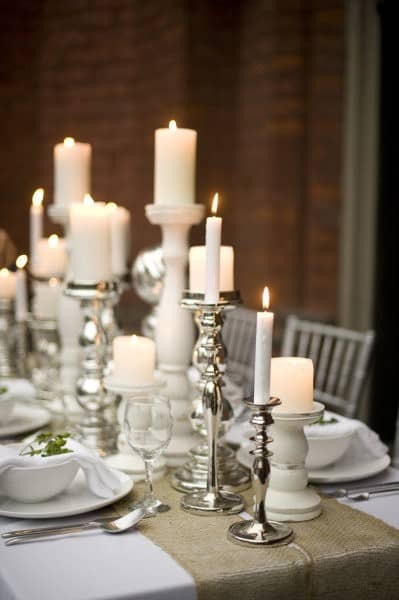 The rehearsal dinner can be as formal as you’d like, but it shouldn’t upstage the upcoming wedding. 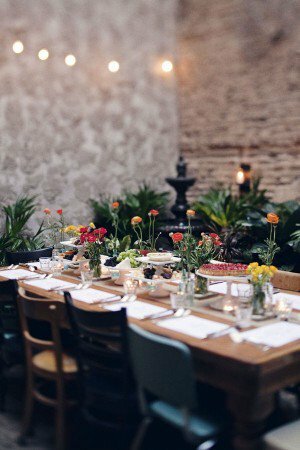 For most brides, it’s easier to keep the rehearsal dinner informal, even if the wedding will be formal. It can be as involved as renting out a private room at a local five-star restaurant or having a barbecue in the backyard – whatever suits the bride and groom best. 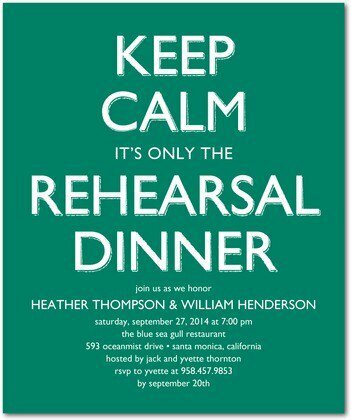 The rehearsal dinner is usually held the night before or a few nights before the wedding. If the rehearsal dinner will run late (past 9pm), then it’s best to hold it at least 2 nights before the wedding so everyone has time to recuperate and rest up before the big event. 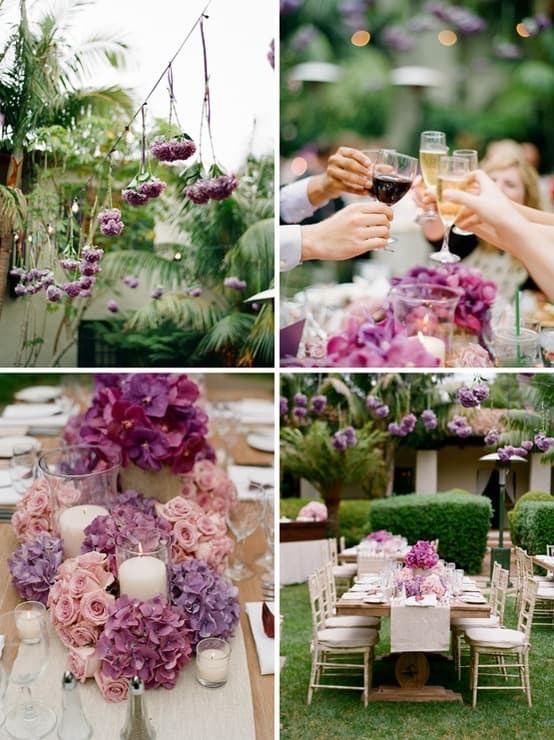 Often, the rehearsal dinner will include events that celebrate the bride and groom. For instance, some couples put on slideshows of the two of them with pictures that span birth to present day. Others might show a video or other feature that celebrates their relationship. Gifts for the bridesmaids, groomsmen, maid of honor, best man and other members of the wedding party are traditionally given at the rehearsal dinner. 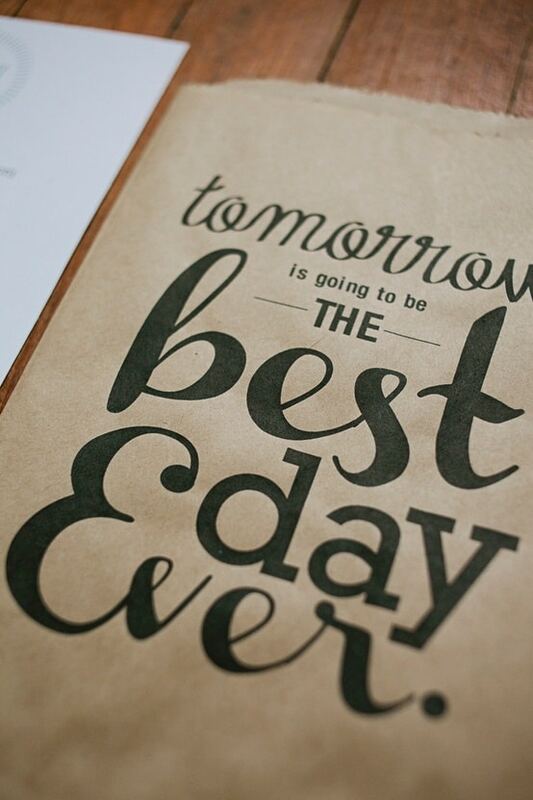 Overall, it’s a wonderful opportunity for everyone to enjoy each other’s company before the big day. Nice tips and advice you got there, thanks for sharing..
Another succinct and valuable set of tips!